Please give prayerful consideration to the commitment you are making. A check mailed to the church is meaningless unless it is accompanied by your presence, by your willingness to serve, by your prayers, and by your commitment. Giving is not a substitute for commitment – it is an expression of your commitment. “Come and see the works of God, Who is awesome” (Psalm 66:5). 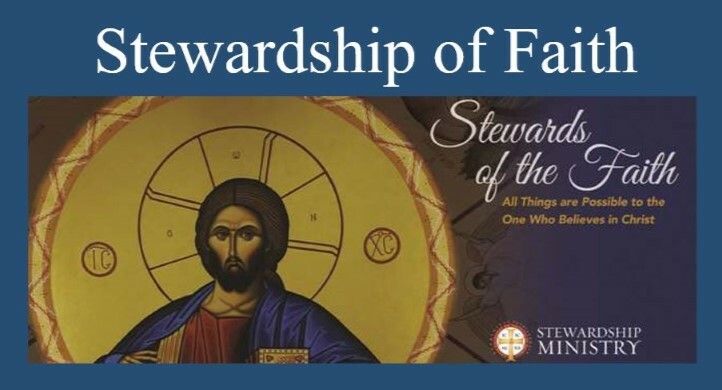 Click here for a printable stewardship commitment card. 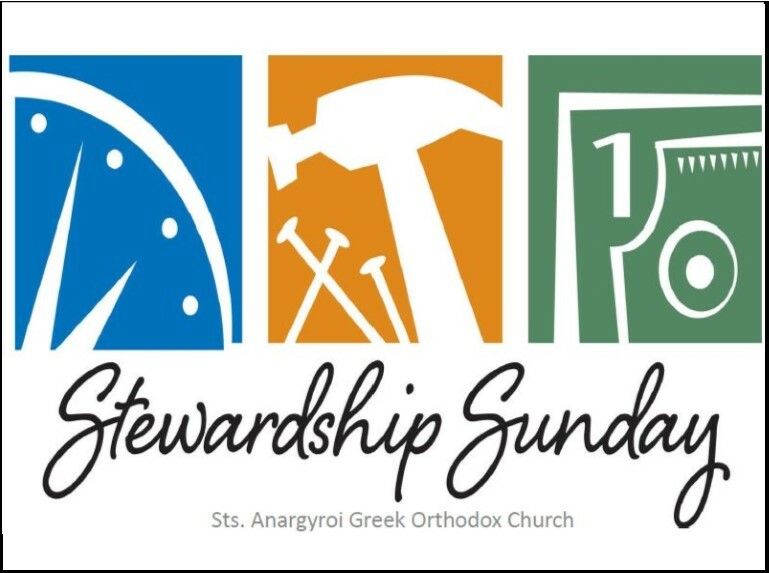 What options do I have to pay my Stewardship Commitment? Stewardship contributions may be made periodically throughout the year or in one annual contribution. 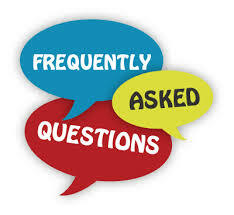 Payments may be made by check, cash or through your bank’s on-line bill payment service. At this time we do not accept credit cards nor do we have our own online payment system.